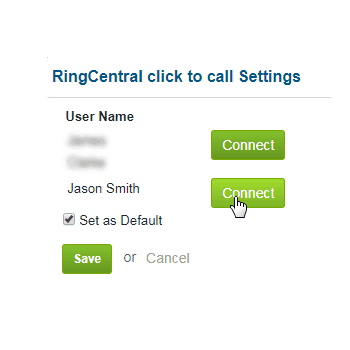 By integrating RingCentral with ConvergeHub users can dial and log calls through RingCentral inside the CRM in a smarter way to enhance the productivity and enrich customer interactions. 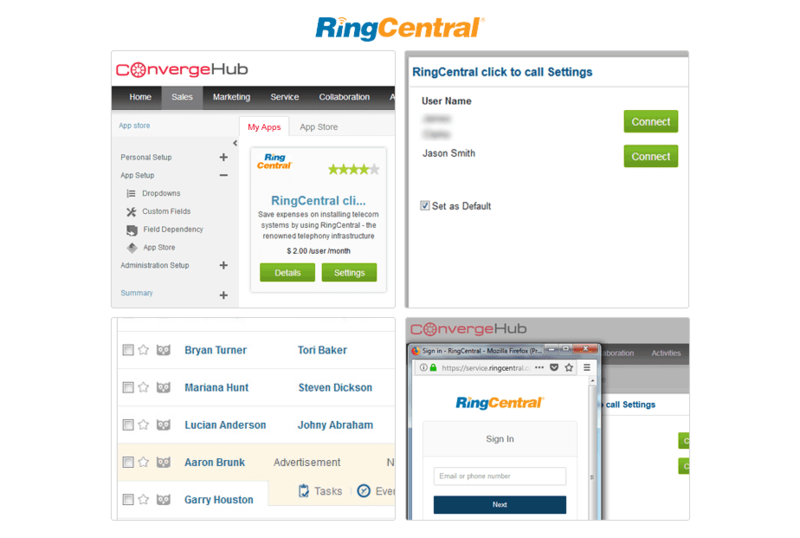 This integration between ConvergeHub and RingCentral is perfect for small businesses who want to have a reliable voice service inside their CRM and efficiently manage customer phone calls. 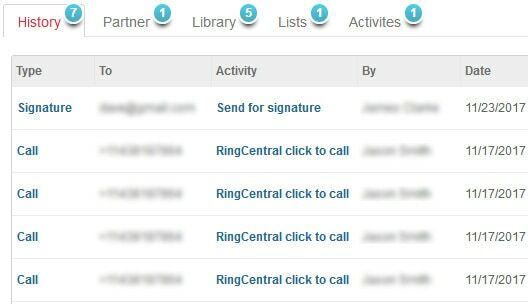 Call up your leads and contacts now, by clicking on the “phone” icon on the listing page of ConvergeHub CRM. 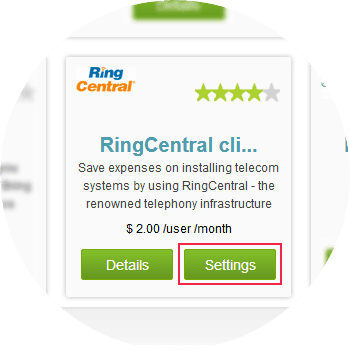 Initiate call from the ConvergeHub Platform to your mobile and then to the customer's mobile number. 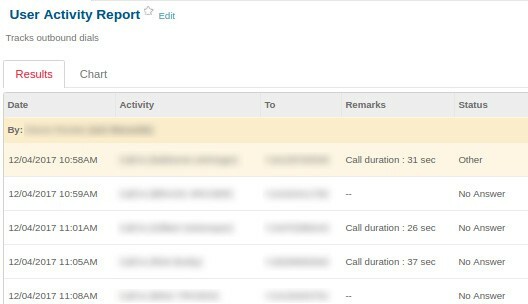 In your ConvergeHub CRM leads sub-panel, you can easily view the timeline of all your call history for an easy reference and analysis of your calls. You can even find the duration of the call along with call status. 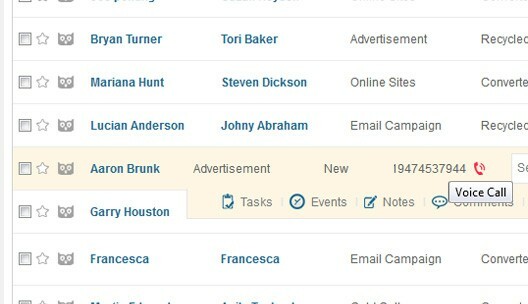 Get your day-to-day call report agent wise from ConvergeHub CRM to monitor the performance of your agents and plan an effective call campaign and sales-push accordingly. 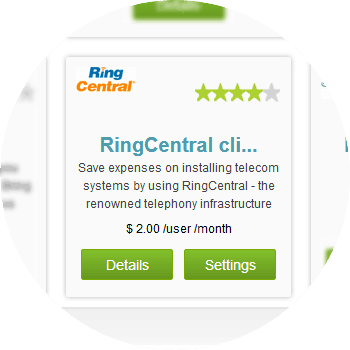 For seamless integration with RingCentral click on the Settings button, this will open up a pop-up. If you have a pop-up blocker in your web browser, then allow the pop-ups from ConvergeHub. 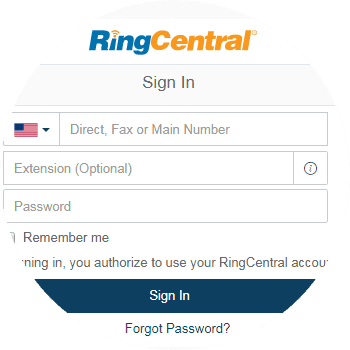 Providing the necessary authorization (RingCentral number, Extension (Optional) and Password) will get you linked to the app.